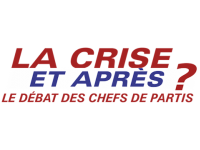 USPA NEWS - On Wednesday, March 20th, BFMTV is broadcasting a special evening debate around the topic "The crisis, and after? Animated by Ruth Elkrief, Editor fin Chief in Politics, at BFM TV. From 8:45 pm, six leaders of the main French political parties will discuss concrete proposals to respond to the social crisis in the country. 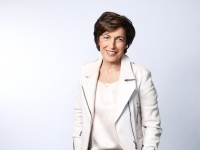 The Head of French Political parties are the following guests : François Bayrou (MoDem), Olivier Faure (PS), Stanislas Guerini (LaREM), Marine Le Pen (RN), Jean-Luc Mélenchon (LFI), Laurent Wauquiez (LR). The Crisis and What after ? On Wednesday, March 20th, BFMTV is broadcasting a special evening debate around the topic "The Crisis, and What after? Animated by Ruth Elkrief, Editor fin Chief in Politics, at BFM TV. 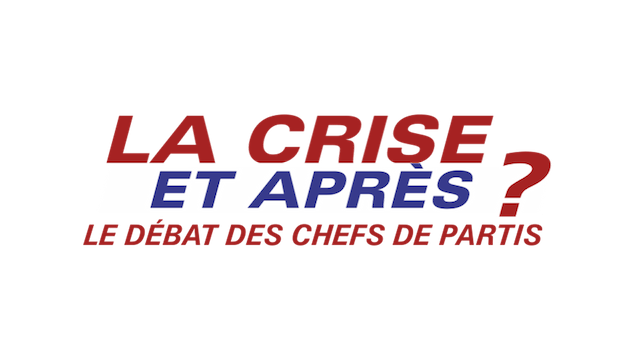 From 8:45 pm, six leaders of the main French political parties will discuss concrete proposals to respond to the social crisis in the country. The Head of French Political parties are the following guests : François Bayrou (MoDem), Olivier Faure (PS), Stanislas Guerini (LaREM), Marine Le Pen (RN), Jean-Luc Mélenchon (LFI), Laurent Wauquiez (LR). 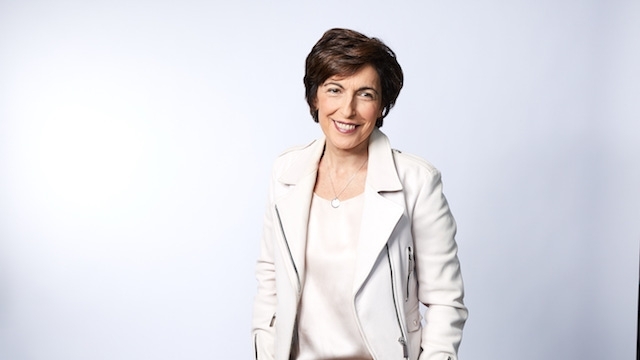 BFMTV CHANNEL UNVEILS THE SPECIAL EVENT OF MARCH 20TH--------------------------------------------------------- This exceptional evening will be presented by Ruth Elkrief and will take place in public. Viewers will be able to hear the proposals of François Bayrou (MoDem), Olivier Faure (PS), Stanislas Guerini (LaREM), Marine Le Pen (RN), Jean-Luc Mélenchon (LFI), Laurent Wauquiez (LR). From 8 pm, Alain Marshall will be in charge of the pre-debate to make live behind the scenes of the preparation of the debate. Starting at 8:45 pm, Ruth Elkrief will lead the debate among party leaders on three major themes: "A France More Fair" "Answer the Forgotten" "How to be reconciled" These themes will be introduced by Aurélie Casse on a platter through reports and explanatory infographics.At the end of the debate, viewers will find Bruce Toussaint for the debrief, accompanied in particular by political editorialists BFMTV Bruno Jeudy and Emmanuel Lechypre as well as guests from civil society, to review the highlights of the evening and the key statements of this debate. Viewers will also be able to watch this special live night on BFMTV, BFMTV.com, Facebook Live, Twitter, Dailymotion and YouTube. Throughout the evening, the highlights will be found on the site, the application and social networks of BFMTV with #lacrisetapres.